As a lifetime advocate of digital audio technology, I’ve spent lots of time learning as much as I could about it, and I continue to do so. Luckily for me, many of the common arguments against digital audio are mind-bogglingly ridiculous, so the motivation was strong to rule the ridiculous stuff out and find out what really matters. And there is indeed enough non-ridiculous stuff to talk about. But to set some things straight from the start: the sampling theorem is true and it works in practice, computers are perfectly able to add up numbers and there are no stair-steps. These statements show that there is a persistent concept in the audio community of digital signal processing being an inherently inferior and flawed technology. In contrast, analog electronics seem to have a reputation of performing signal processing tasks in a perfect and true-to-the-theory way. In reality, unwanted side effects are much stronger with analog electronics than with digital processing. The realization that it is these side effects that lead to a preference for (especially vintage) analog equipment, is a rather new one. Meanwhile, it becomes more and more accepted that the problem is probably not that digital audio is inferior, but on the contrary very superior, which might just not always be what we want. As a result, I am convinced that there is probably nothing that cannot be achieved with digital signal processing. But that doesn’t mean anything yet. The important thing to notice is that both analog and digital audio technologies are extremely powerful, both having some specific strengths that make them favorable for some tasks, and less so for other tasks. Analog equipment is great at adding complex effects and color to the sound, without having to worry much about how these effects work exactly. Even more, analog equipment tends to not only sound in a specific way, it also “behaves” in a specific way. But for the same reason, it is expensive to achieve perfect transparency and fidelity. With digital equipment, perfect transparency and fidelity come for free if you obey some basic rules (although there are many subtle pitfalls). 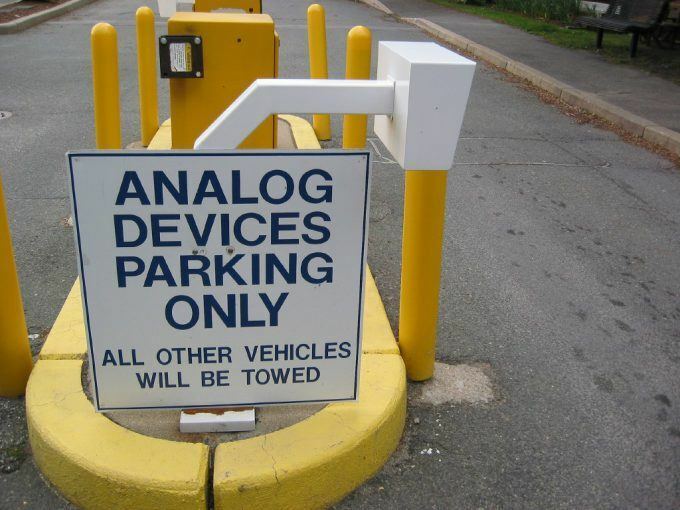 But it takes great effort for developers to emulate the pleasant complex behavior of analog circuits. That leads us to another interesting viewpoint. Instead of asking which technology is “better”, we should probably rather look at how mature each technology is, and how well it is understood. Analog audio equipment is obviously several decades older. Back when there was no alternative to analog electronics, there were countless different approaches to typical audio processing tasks like recording, equalization, compression and so on. As always, the market provided a diverse set of options from cheap and probably low quality to expensive high-end equipment. A maturing technology has much similarity to evolution. On the long haul, only the fittest survive, especially when a competitive alternative starts to emerge, in this case digital signal processing. The legendary analog audio equipment we admire today is the best of the best of its times. Most of the cheap stuff is long forgotten and was the first to disappear when the first immature digital alternatives arrived. It is likely that digital signal processing today is right in the middle of a similar maturing process. But that means there still is a lot of dreck still visible in the market. And we are right in the middle of figuring out which products and techniques will stand the test of time. The ones that will be regarded legends in twenty years. It is very much the same as the feeling that many of us have (including me, I have to admit), that pop music in general used to be much better in the old days. Who is today’s Pink Floyd? Well, nobody knows. It’ll take 10-20 years to find out, and there’s no shortcut, no way of reliably predicting. Another interesting thought is related to the way audio equipment is designed. Both analog and digital technologies are merely tools to implement an abstract concept. Electronic engineers design a circuit with an ideal theoretical prototype in mind, like a filter, an amplifier or a dynamic processor. It is never possible to directly implement this prototype function without any compromise. 90% of the work is then to circumvent and reduce unwanted side effects. Understanding these side effects completely is rather irrelevant, since you usually seek to just get rid of them anyway. When digital signal processing emerged, there were suddenly new ways to implement the ideal abstract ideas of typical audio processors. The ideas were the same, but the unwanted side effects were different. The process of figuring out how to get rid of certain side effects had to start anew. Soon audio engineers realized they were missing some sonic features from the analog equipment. Inevitably, DSP developers started to “emulate” the classic audio equipment that stood the test of time so far. The first approaches were based on not implementing the ideal concepts of filters or amplifiers, but the the ideal concept of how the electronic circuit was designed to implement this concept. Note the important distinction in the last sentence. What was implemented in the “first wave” of digital emulations was an idealized concept of how a circuit should work. This was the way electronic designers were thinking. Only making sure unwanted deviations from the ideal were as low as possible, and often not caring too much about the exact nature of these side effects. Only rather recently have we reached the point where digital emulation takes more effort in recreating artifacts as exactly as possible. The funny thing is that this often requires a lot more insight into the inner workings of electronic circuits than the people had that designed these circuits in the first place. The widespread concept of digital signal processing being inherently flawed compared against its analog counterpart is probably there for a good reason. Early digital equipment was not able to live up to its promises, as the new technology brought with it new artifacts that engineers had to get under control. When DSP algorithms matured and started to behave more true to the ideal, the specific behavior of some classic analog equipment was still missing. And the first attempts to emulating these characteristics also couldn’t live up to their promises. Only recently have we started to get the necessary insight to faithfully understand and recreate analog circuits digitally. Also, the required processing power is more and more available. The availability of modern analog modeling technology lead to a weird industry trend of digging out and modeling as many pieces of vintage analog equipment as possible. I personally observe this trend with a combination of wonder and worry. I have a hard time seeing the benefit of this strategy, because it seems to me as if manufacturers try to free themselves from the duty of innovation. Making the sound of expensive and impractical classic equipment available for a bargain looks like a great service to audio enthusiasts that seek these qualities. But on the other hand, this strategy in a way leaves users alone with the task of figuring out the processes to get great sound. 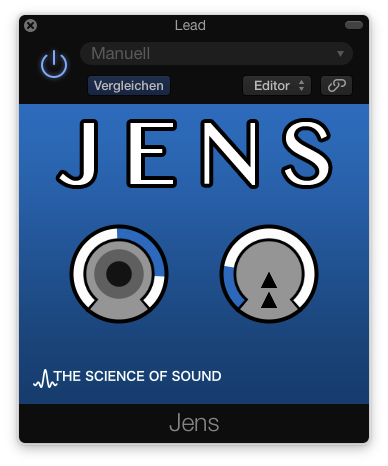 It is easier to market a specific tool to the users that think that the use of it will help them sound like their favorite producer. Thus, developers aren’t very eager to educate their audience about the exact effects that the emulated device really has on the sound. A knowledge they have surely acquired if they managed to do their job well. What I’d like to see more is detailed information and demonstration of the subtle effects and design considerations. In a time where any type of compressor is available for a few bucks, the biggest problem for users is to figure out which one to use in which situation and why. Audio companies should make a better job in explaining the distinctive characteristics of the tools, because they are the only ones that really know every detail.